August is a free-spirited, fun-loving time of the year, as well as National Peach Month. Sunny days are just peachy for picking, eating and enjoying quick and delicious peach recipe delights. When the summer days of August become memories of happiness, here are a few tasty peach recipes and snacks full of peachy perfection. 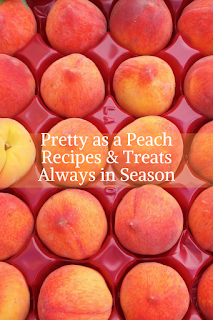 Indulge in these pretty as a peach recipes and treats that are always in season. Thank you to our partners for the courtesy of sponsoring this content with promotional product and information for editorial content purposes. Munk Pack’s Peach Chia Vanilla Oatmeal Fruit Squeeze deliciously blends a combination of juicy peach and smoth vanilla with protein-rich chia seeds and flax. 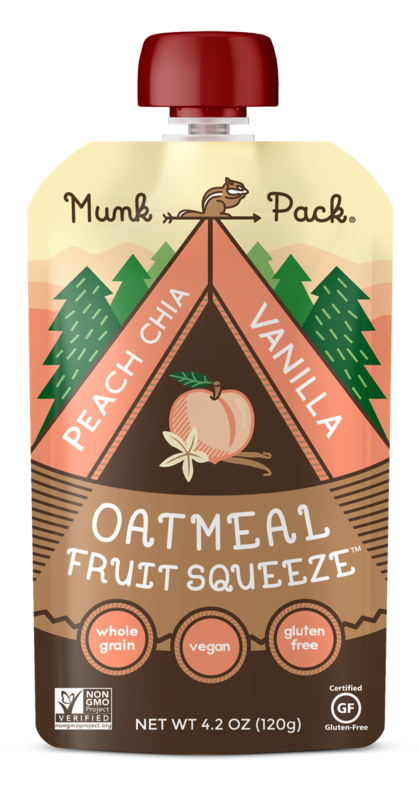 Enjoy healthy eating with Munk Pack’s Oatmeal Fruit Squeezes, each variety is gluten-free, non-GMO, certified vegan, plus they're delicious and nutritious. 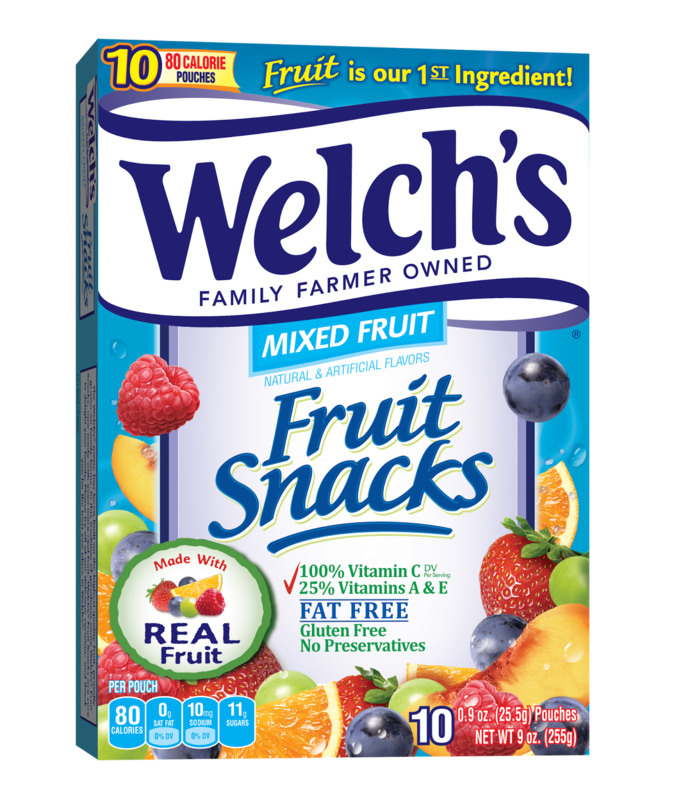 Welch’s Mixed Fruit- Fruit Snacks bring together an assortment of your favorite fruits, with white grape, peach, strawberry, orange and more! 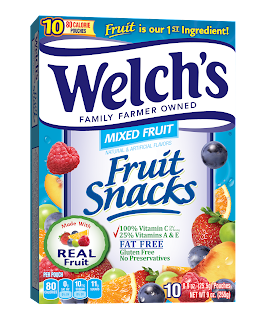 A great choice for snacking, Welch’s Fruit Snacks are made with real fruit, are fat-free, gluten-free and contain no artificial preservatives. * Wash the peaches thoroughly, and remove pits. Slice into appropriate sizes. * Extract sliced peaches in your juicer. Add a touch of honey to less sweet fruit. 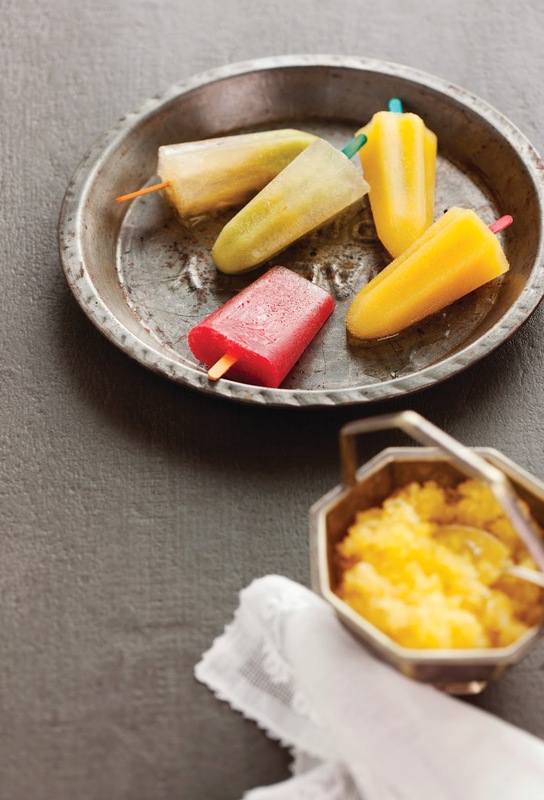 * For Ice Pops- Freeze the extracted juice into an ice pop container. * For Sherbet- Sherbet is a frozen fruit juice or beverage, and you can adjust texture of sherbet with milk or gelatin. Freeze in a wide container, when semi-frozen scrape with a fork. Bonus Tip- Swap out the peaches with your other favorite fruits to make fun flavors! 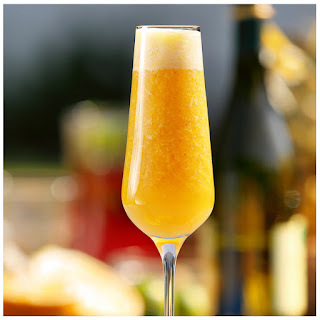 * Place peaches, sugar, lime juice, ginger and Santa Margherita Prosecco Superiore DOCG in blender. * Blend at medium speed until smooth. * Add ice to the blender, process, and enjoy! * Pour champagne, then Sparkling Ice Peach Nectarine over ice. * Garnish with sliced peaches and enjoy!